There is an increasing anger toward how Africa as a continent is covered in the mainstream media. 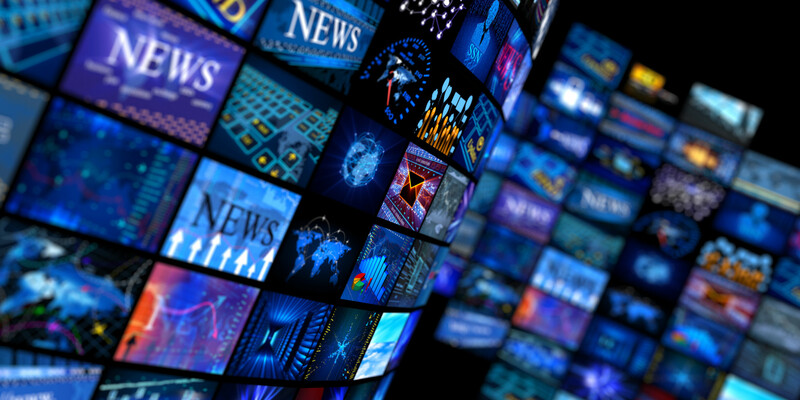 Often, news reports this vast and complex continent have a monolithic tone where all of the negative news is highlighted and accepted by an audience that is not well informed. Even the positive news is met with the same overgeneralized packaging system without proper explanations. Complex issues are purposely glossed over and made easy to understand for outsiders. What are the real drivers of this overgeneralization? Is it lack of understanding and background knowledge by foreign correspondents who parachute in to cover a story? Is it willful molding of facts to fit pre-conceived ideas? What Role does the Western Media Play in How Africa is Portrayed? I examined how the Western media looks at the continent’s issues through a prism. I explore print media, TV reports, radio and Web outlets that have been working on the ground and play a significant role in shaping public opinion. I make comparisons of how those reports stack up when taking a look at local reporters on the ground covering issues day in and day out. I hope the article will demonstrate the difference in not only reporting but also the difference in analyzing the stereotypical understanding of issues from the continent.